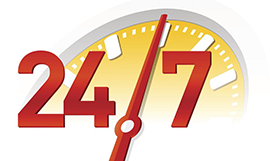 Emergencies dont always happen during normal business hours. At Frontline we are ready to answer the call. 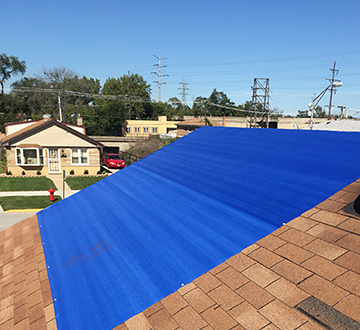 For emergency tarping services or temporary repair services, we have you covered. If you need Insurance quotes or an adjuster meeting, we are ready to help.